I have some exciting beauty news to share with you guys! 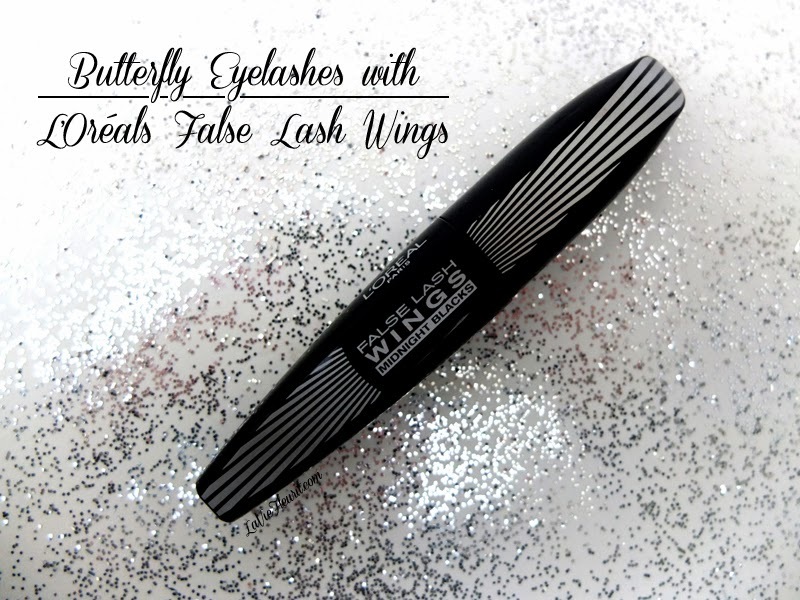 I have a new favourite mascara … False Lash Wings, Midnight Black by L’Oréal Paris. Thanks to the butterfly shaped brush, it’s very easy to separate your eyelashes in the perfect way in order for your eyes to appear larger. In addition it also curls, thickens and lengthens them as well, so it provides you with a more open look too. Moreover I also like the packaging, with some of the sides straightened it makes the tube very easy to hold, for what every position you want to hold your mascara in. All in all this L’Oréal product pretty much has everything you every wished for in a mascara. So if you’re planning on buying a new one soon, then you should definitely try this one!